One beach in Bali is very beautiful but it is not known by many people is Terima Beach. The beach in Bali Barat, located very the hidden among dense forests in the West Bali National Park. 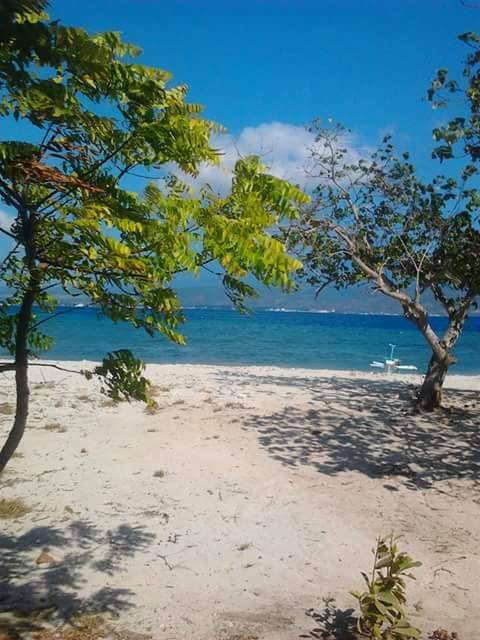 Teriima has white sand beaches, but not all parts of white sandy beach, only in a few places. The beach is not well known, only the coastal fishermen in the region. White sand beach in Terima Beach is very rough but very white and clean. Most forms of coral fragments that have died. Sea water Terima Beach very quiet and harmless. With woods around the beach, make this beach is very quiet and confidential. Only locals using this beach as a tourist and recreation. Terima beach also has a very clean sea, in some point of the ocean there are beautiful coral reefs. Although not as good as in other regions, but this beach can provide a different experience for a vacation and looking for peace of mind.